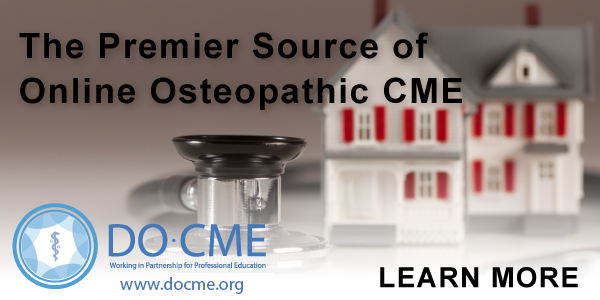 We offer multiple membership categories to welcome a variety of individuals who practice in and support the Osteopathic profession. An active membership shall be granted to actively practicing osteopathic physicians who are graduates of a college approved by the AOA; who are duly licensed in the state of North Carolina, have completed the appropriate application process in accordance with the By-Laws of this Association; and are current with their dues. Active members in good standing are entitled to full voting privileges. – Is semi- to permanently retired. A retired membership shall be granted to any semi- to permanently retired osteopathic physician who has held or currently holds a license to practice in the state of North Carolina. Osteopathic physicians and/or surgeons who are in the service branch of the United States military; are stationed in North Carolina or claim North Carolina as their home state; and hold a valid license shall be eligible for a voting membership. Residents who are duly licensed and are serving in an approved residency program shall be granted membership upon application and for the duration of that residency. The Association may accept into non-voting membership osteopathic physicians who meet the active member requirements but live out-of-state. A non-voting Associate membership shall be granted to non-osteopathic physicians and the medical community at-large after having completed the appropriate application process and receiving approval from the Executive Committee and then Board of Trustees. Associate membership shall not be available to any osteopathic physician or to any student in an osteopathic institution. Interns who are serving in an approved internship may become voting members of this Association upon application and for the duration of the internship. A non-voting Student membership status may be granted to any student currently enrolled in an AOA accredited college of osteopathic medicine, upon application.